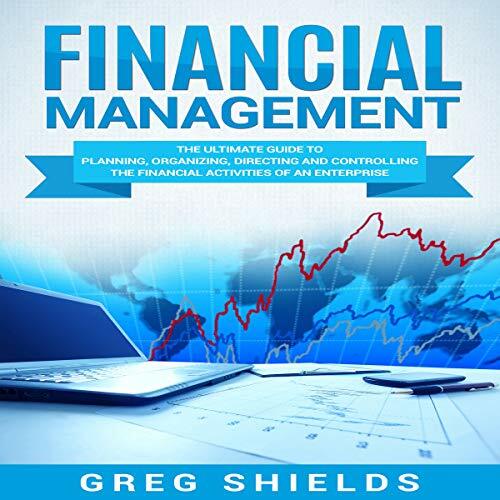 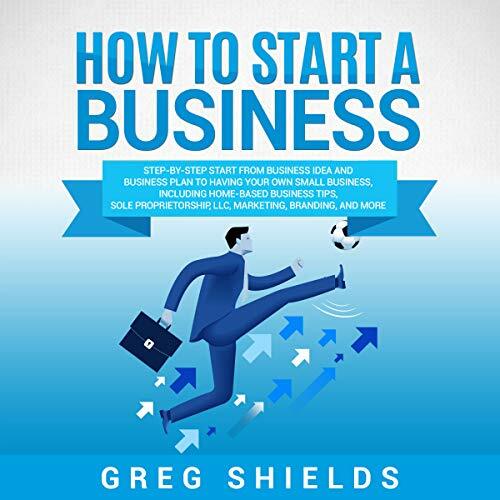 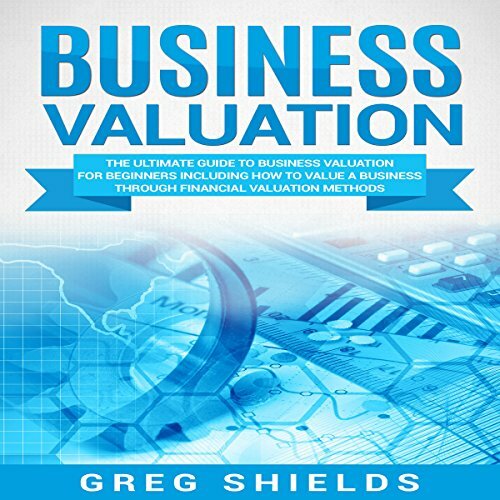 Showing results by author "Greg Shields"
Start your own business with this step-by-step guide. 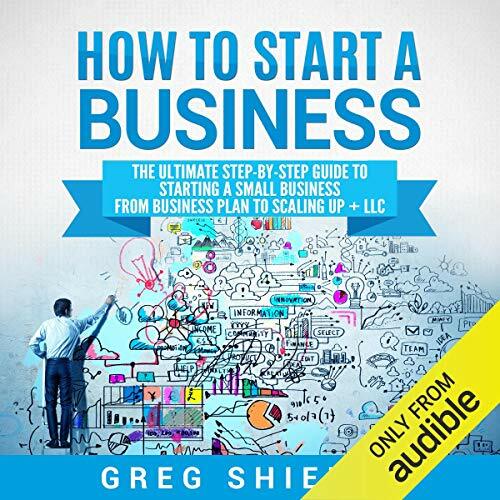 Discover amazing tips for creating and developing your idea; quick and powerful questions regarding legal structures, so you can discover the best one for you; seven secrets that makes a remarkable brand; four powerful strategies for effective branded marketing; valuable insights into funding; and much more. 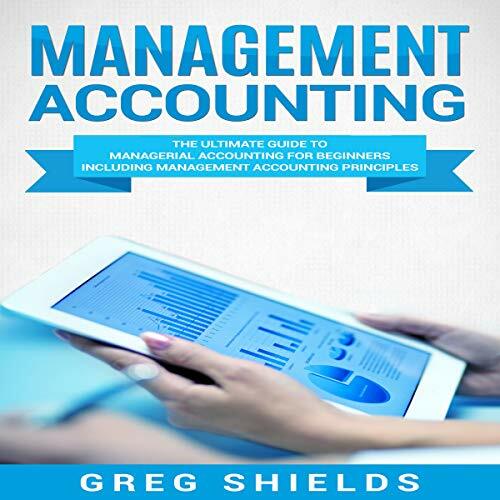 Say goodbye to scratching your head in confusion. 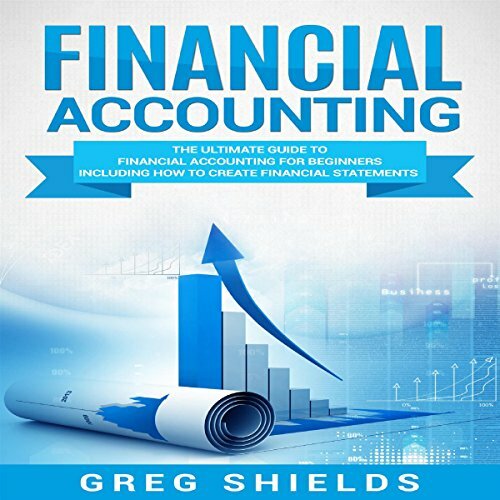 This bookkeeping audiobook could be the answer you're looking for... 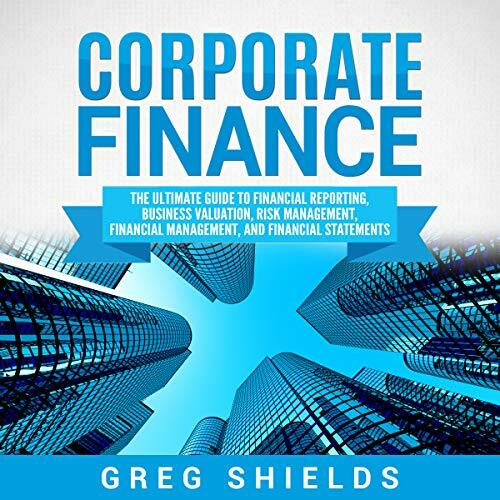 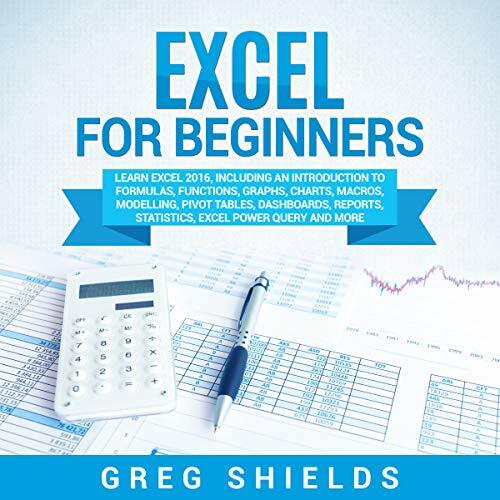 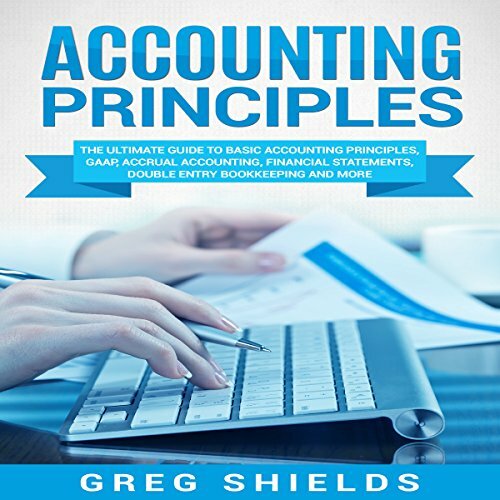 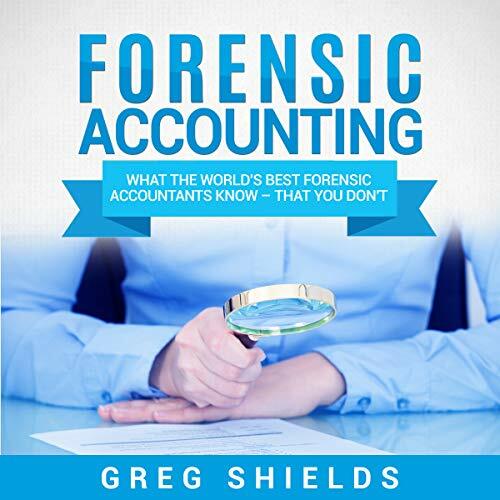 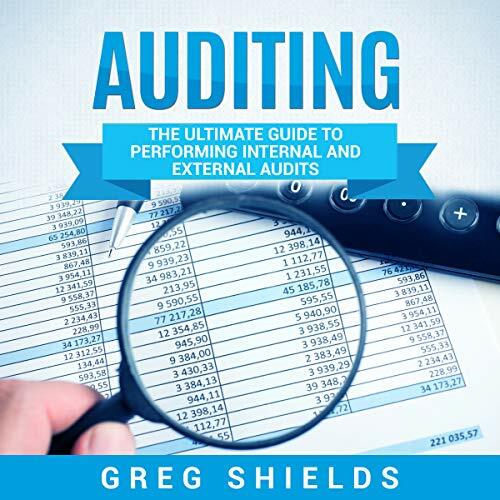 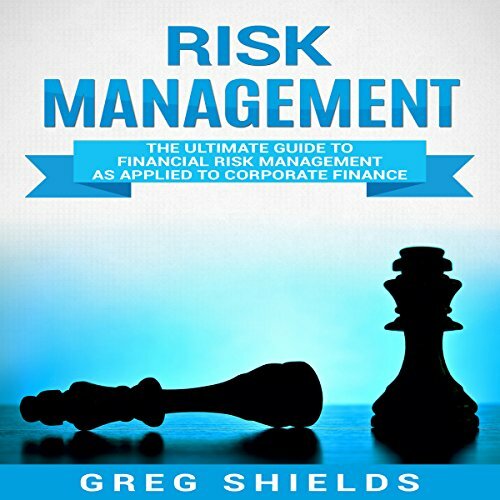 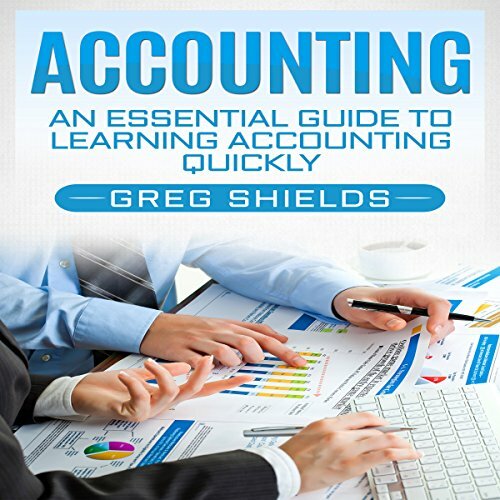 This audiobook is intended for people who want to know something about the fundamentals of bookkeeping without necessarily becoming a certified bookkeeper. 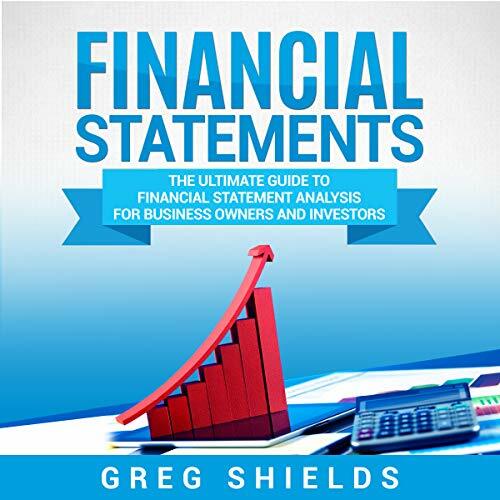 Many people are in this position; small business owners, employers, employees, business owners, stockholders, investors, and many, many more. 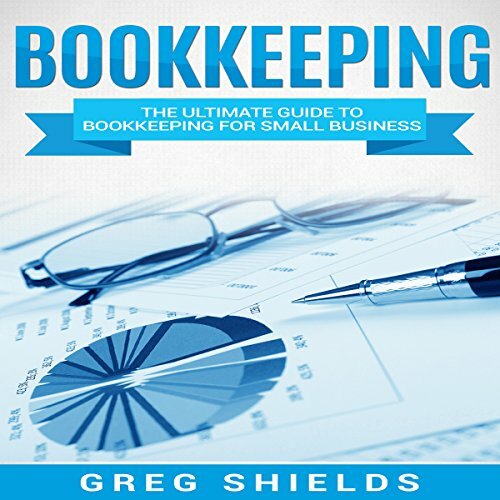 Most of these folks do not need a deep understanding of bookkeeping; they just need to learn what bookkeeping is and how they should be using it. 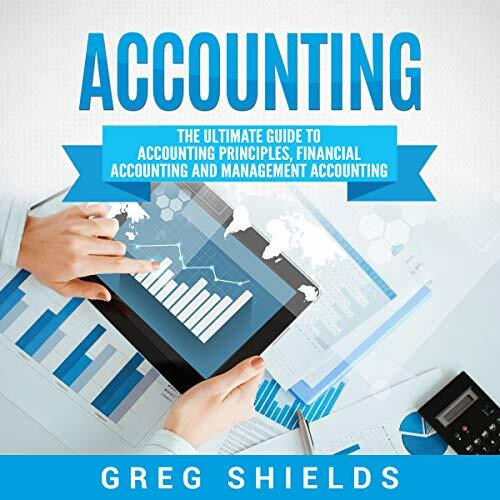 Just as important, they need to understand what bookkeepers and accountants are talking about in their reports. 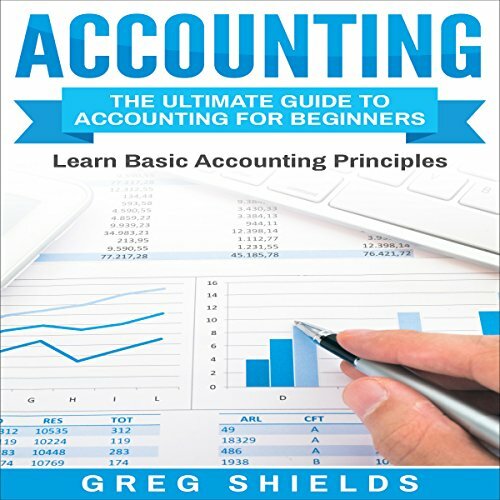 They must learn the vocabulary and the most important terms. 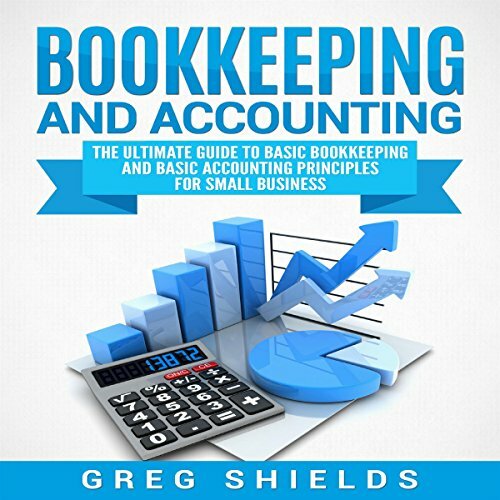 If you are one of those, you have found the right book for you. 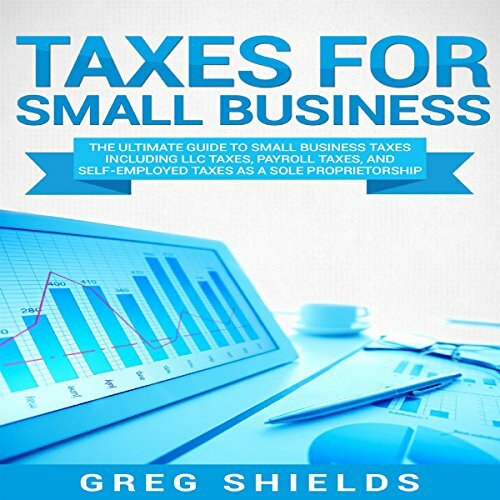 As an added bonus, the book contains a section for business taxes. 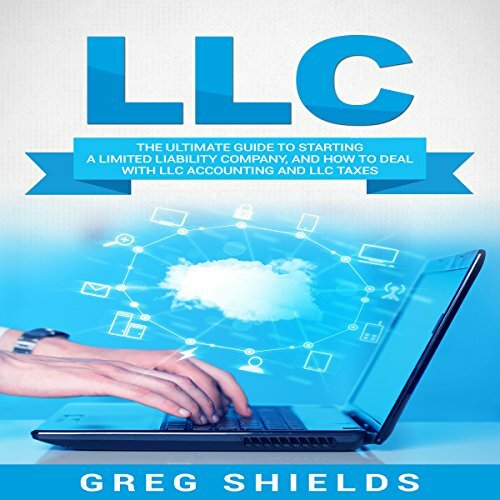 Included is also a step-by-step guide to preparing W-2 forms and the information needed for those.